OUR PROFILING TOOLKIT At Team Fusion, we use the Wealth Dynamics profiling systems created by Roger Hamilton at the Entrepreneurs Institute. The Wealth Dynamics and Talent Dynamics profiles look at what you and your team are good at and suggest ways that you can work together to improve your team dynamics and increase the amount of Flow in your business. 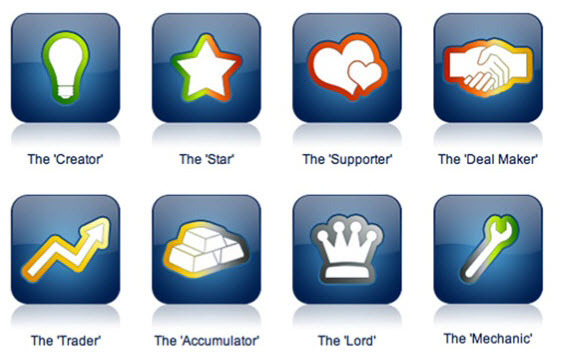 The profiles assess personality, strengths, productivity, values and behaviour allowing you and your team to focus on your strengths and support each other in areas you aren’t naturally drawn to. Imagine a team that worked well together, could anticipate each other and could back each other up. A team fully ‘in flow’. What impact would that have on your business or organisation? Using Wealth Dynamics and Talent Dynamics, Team Fusion is on a mission to show you where your team’s value lies, how it can be unlocked and how you can share it with others to improve job satisfaction, productivity and most importantly the bottom line. The benefits of this approach scale upwards from the individual to the team, from the teams to the company, from the company to the stakeholders, accelerating trust and flow in all forms of teamwork and team dynamics. As an Accredited Wealth Dynamics consultant with more than 13 years experience, no one in New Zealand has more experience or knowledge on Wealth/Talent Dynamics than Gaelene Adams Wood from Team Fusion. 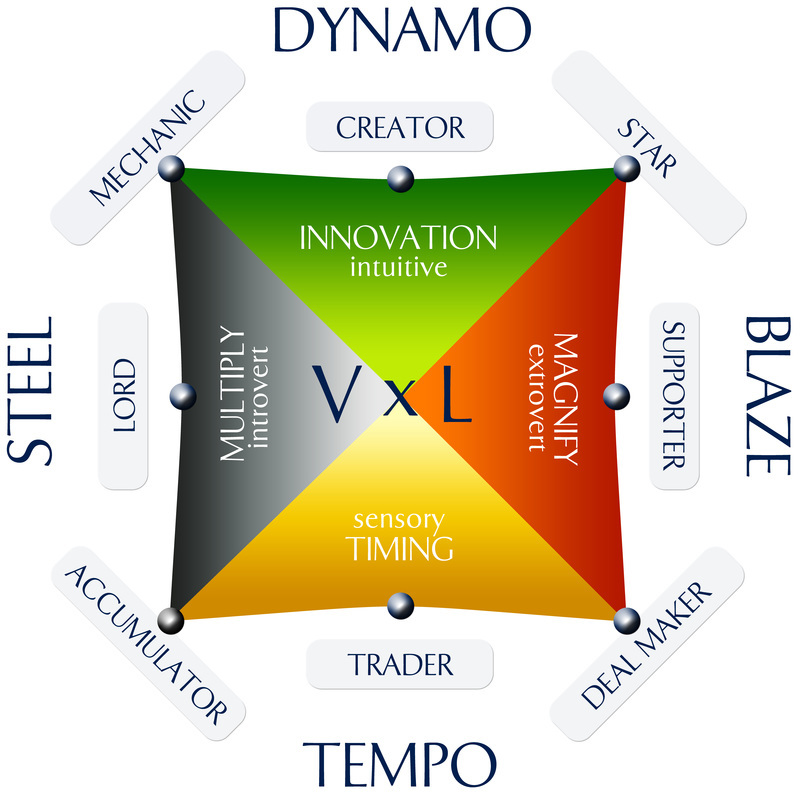 Wealth Dynamics/Talent Dynamics are profoundly revolutionary profiling systems for increasing trust and flow. Mechanics are perfectionists who like to finish things, rather than create them. They want to make everything better – fine tune them. Example: Henry Ford.